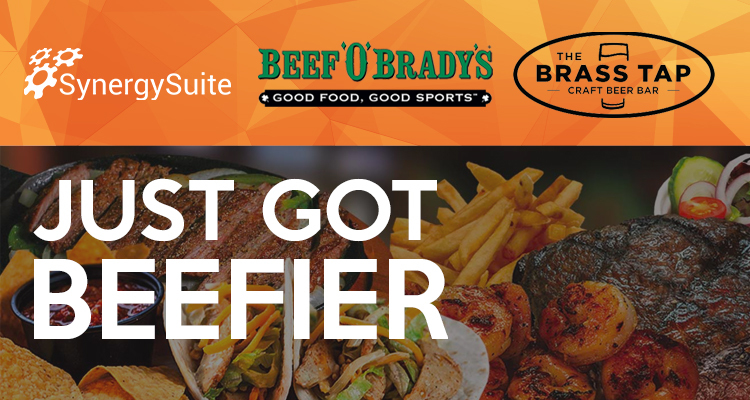 LEHI, Utah – Sept. 6, 2018 – FSC Franchise Co., owner and franchisor of Beef ‘O’ Brady’s family sports pub and The Brass Tap craft beer bar, selected SynergySuite as the restaurant management solution for its growing brands. The growth both brands have seen in the last two years made the need for a single back office system clear. The company had previously been relying on point solutions to manage operations but needed to move to an integrated platform capable of scaling with growth. 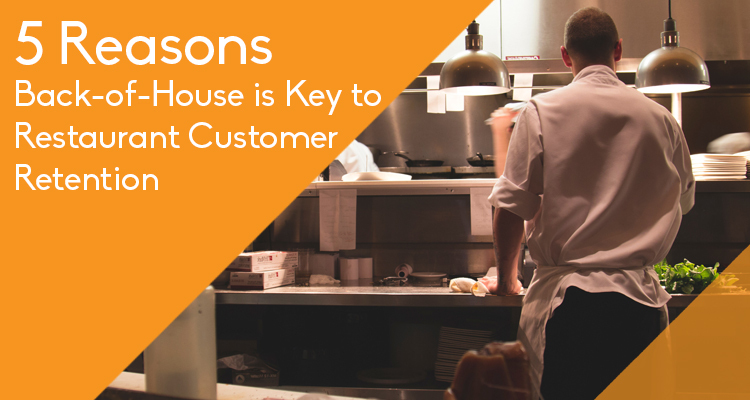 Beef ‘O’ Brady’s and Brass Tap will be using SynergySuite to keep more accurate inventory, manage purchasing, control supplier pricing, track employee time and attendance, streamline operations processes, and have more holistic, accurate reports. Implementation began August 1, and SynergySuite will begin rolling out across both brands this fall. Tampa-based brand FSC Franchise Co. is the parent company of Beef ‘O’ Brady’s and The Brass Tap. The Brass Tap is a Tampa-based craft beer bar and entertainment venue known for its extensive localized brewery offerings, specialty cocktails and premium wines paired perfectly with a select menu of upscale shareables. Every location provides a unique space for social gatherings and entertainment, with an unparalleled atmosphere created through live music, trivia, sports, exclusive beer tastings and tap takeovers. The Brass Tap offers franchise opportunities to qualified operators, continuing to grow its family of nearly 50 bars in 22 states. For more information, visit thebrasstapfranchise.com. Beef ‘O’ Brady’s is a franchise of family sports pubs that provides the perfect atmosphere for friends and families to watch the game and grab a bite. With a focus on providing value without sacrificing quality, the Beef ‘O’ Brady’s menu features delicious family favorites like award-winning wings, fresh Angus burgers, crisp salads, hearty pizza and flatbreads, along with a kids’ menu and a full bar for the adults. Beef 'O' Brady's is strongly dedicated to community involvement through ongoing partnerships with local schools, youth sports leagues and other community groups. Beef 'O' Brady's currently operates 172 locations in 23 states. For more information about franchising opportunities, visit beefobradysfranchise.com.